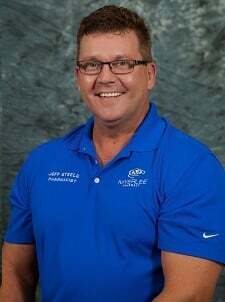 Jeff Steele, pharmacist and owner of Myerlee Pharmacy, graduated pharmacy school from West Virginia University in 1982 and has been practicing pharmacy in Lee County. 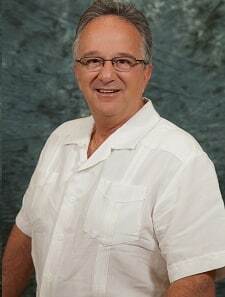 Milton Larrea, pharmacist and owner of Myerlee Pharmacy graduated pharmacy school from University of Florida. Before purchasing Myerlee Pharmacy with partner Jeff. 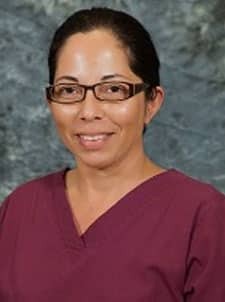 Suzette graduated from Southeastern University of The Health Sciences (NOVA) in Davie FL. She has practiced pharmacy for over twenty years in the tri-county area, with experience in retail, long-term care, specialty compounding. Suzette enjoys yoga and fitness activities along with being an avid hockey fan. Hannah has 34 years’ experience as a pharmacy technician, 27 of those years she has been with Myerlee Pharmacy. In addition to performing much of the prescription data entry, she oversees billing & pricing. She is a familiar face to our long-time customers & enjoys customer interaction. 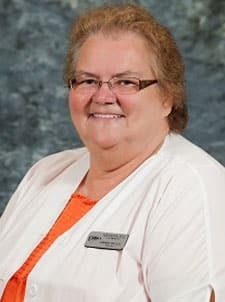 Chonda will be celebrating 30 years of being a pharmacy technician this year and 24 of those years have been with Myerlee Pharmacy. Her experience includes retail, psychiatric pharmacy, long-term care, & compounding. During her free time, she spends time with her kids, niece, great-nephew, dogs & cat. Chonda enjoys anything sports related and is an AVID Indiana Hoosier fan & Indianapolis Colts fan. 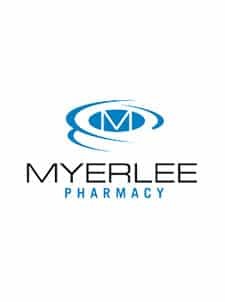 Laurie has been a pharmacy technician for 28 years, 23 of those years with Myerlee Pharmacy. 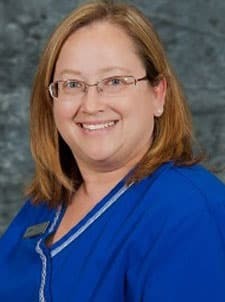 Her pharmacy background includes retail pharmacy, mail order, hospital, nursing-home pharmacies, as well as sterile and non-sterile compounding. In her spare time, she enjoys spending time with her husband of 5 & 1/2 years, and her amazing mother. Courtney has been a pharmacy technician for 19 years, 15 of those years with Myerlee Pharmacy. She has worked in retail & nursing-home pharmacies, and started marketing a year ago. In addition, Courtney recently obtained an Associate Degree in Criminal Justice from Hodges University. In her spare time, she loves spending time with her beautiful daughter, her amazing boyfriend, and has an obsession watching the ID channel. Angelica has a pharmacy degree from Universidad Nacional Autonoma from Honduras. She is married & has three beautiful girls. Angelica enjoys servicing “her community” of patients at Myerlee Pharmacy. Zdenka was born in Czech Republic and moved to the United States in 1983. She has 27 years’ experience as a pharmacy technician. Her pharmacy skills include preparing IV medications, making sterile compounds, along with long term care pharmacy background. In her spare time, she enjoys painting, going to the beach, reading & travelling. 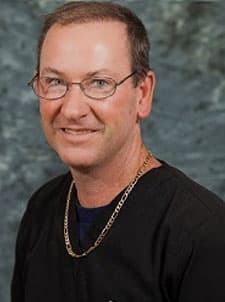 Greg has been a pharmacy technician for over 10 years with experience in nuclear pharmacy, as well as retail & compounding pharmacy. He is certified to perform specialty compounding in nuclear pharmacy. Greg & his wife have five beautiful children & he is involved with their sports activities as a coach and supportive parent. Liz has 15 years’ experience as a pharmacy technician. She has always worked in a retail setting & loves communicating with customers. Liz has been married for 20 years and has 2 beautiful daughters. In her spare time, she loves spending it with her family, going to the park, watch movies, reading.